Lets see how to achieve this with our custom code. Step 2:- Once after creating the module.xml and registration.php we need to create an webapi.xml file to define the REST API End Points. 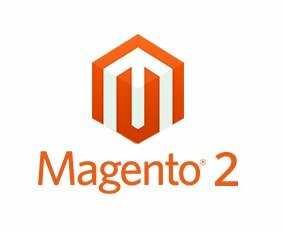 The Core Magento 2 CatalogRule module already contains the necessary code for carrying out the API Operation in the below files, only drawback is those methods were not exposed as webapi end points. Lets define the REST API route path as “catalogRules”. Step 4:- We need to create the di.xml to specify the preference implementation classes for both our custom interface and core module interface. Step 5:- At this point now we can execute the below REST API methods V1/catalogRules/:ruleId GET, DELETE, POST, PUT. 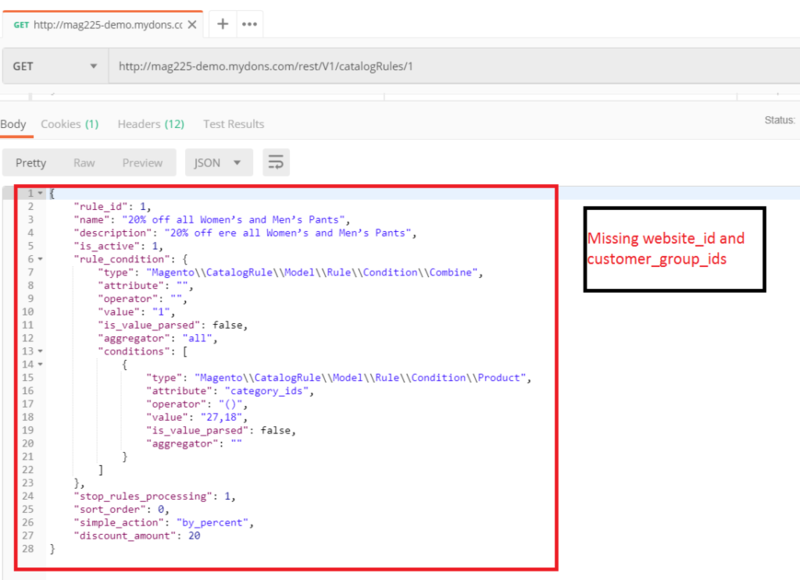 But the problem here is the GET Method returns data without website_ids and customer_group_ids as show in the below screenshot. 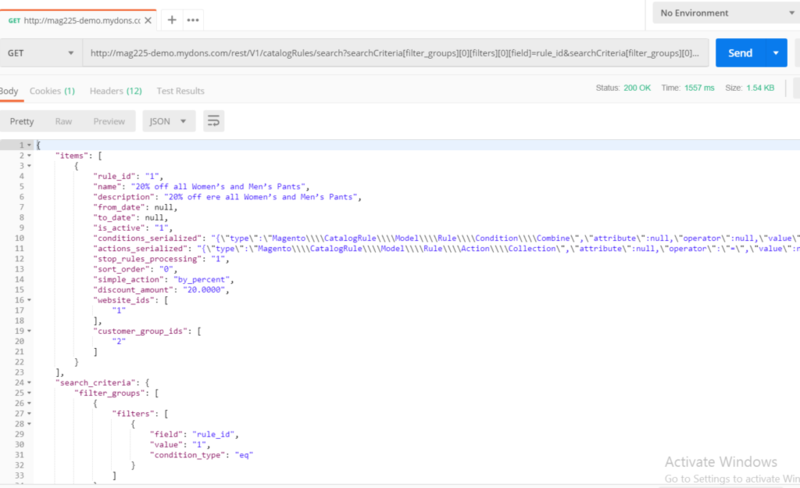 To resolve this problem we can add the website_ids and customer_group_ids in extension_attributes.xml file and hook the GET Method Using Plugin to add the missing data. Step 6: Now we need to add our custom getList Method implementation to Fetch all the Catalog Price Rules. I am Working on the ACL part of the above module, if anyone is interested in the above module drop your email in the comment, i’ll provide the source code.